There's still some time to create summer crafts! 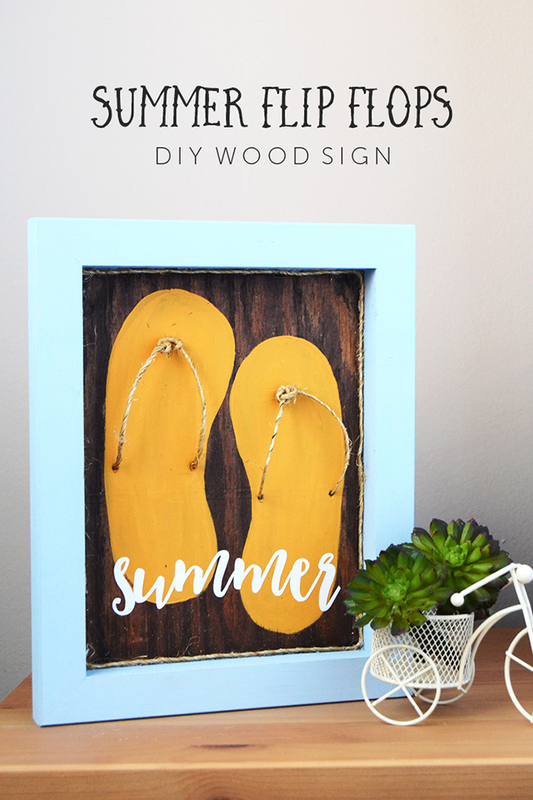 The other day I shared how easy it was to create a fun, Summer Flip Flops sign over at Crafts Unleashed. It comes together so fast and it was definitely a stress reliever after a few stressful days for me. 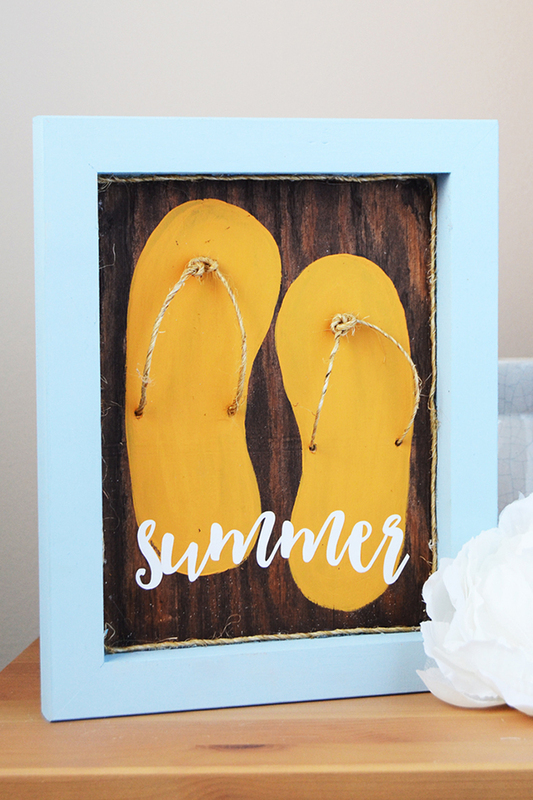 Check out how to create this fun Summer Flip Flops sign at Crafts Unleashed by clicking any of the photos above or the link below! Happy crafting, friends!